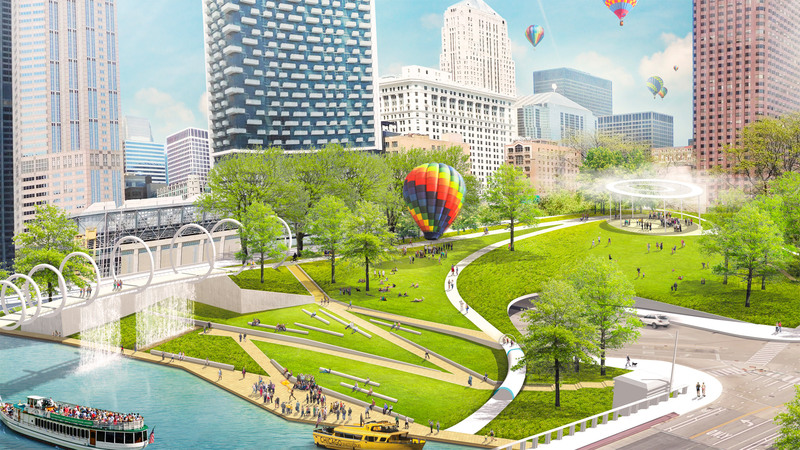 These ideas demonstrate innovative concepts for placemaking and how to create a continuous and accessible pedestrian and bicycle path with integrated open spaces along the Chicago River edge. 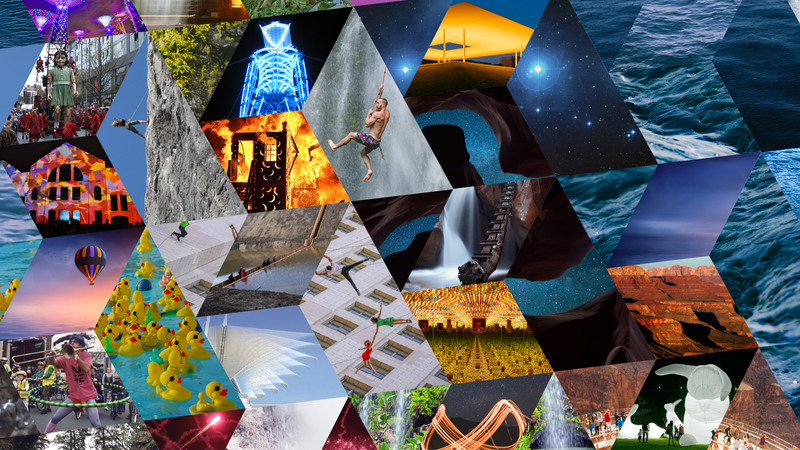 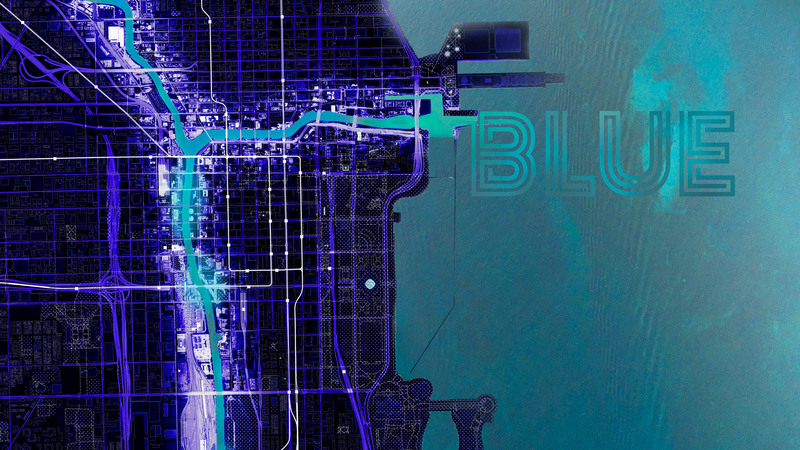 The City encourages Chicagoans to examine the ideas and share their opinions about the best and most engaging concepts. 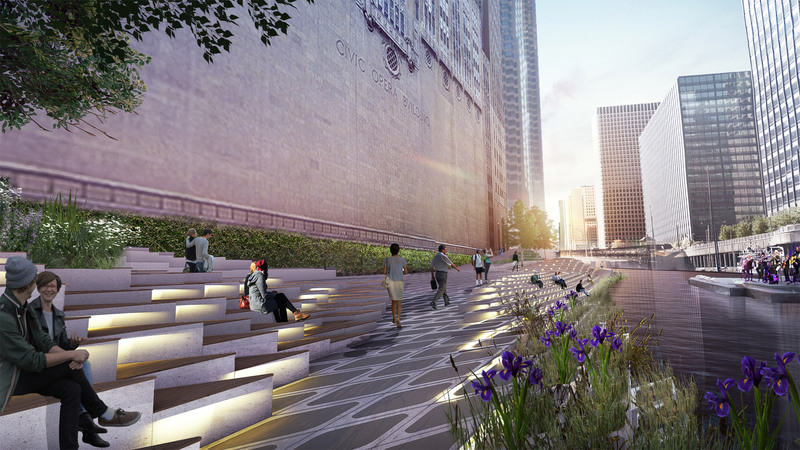 Ultimately, the ideas and public input will inform a set of river edge design guidelines applicable to future development projects along the Chicago River. 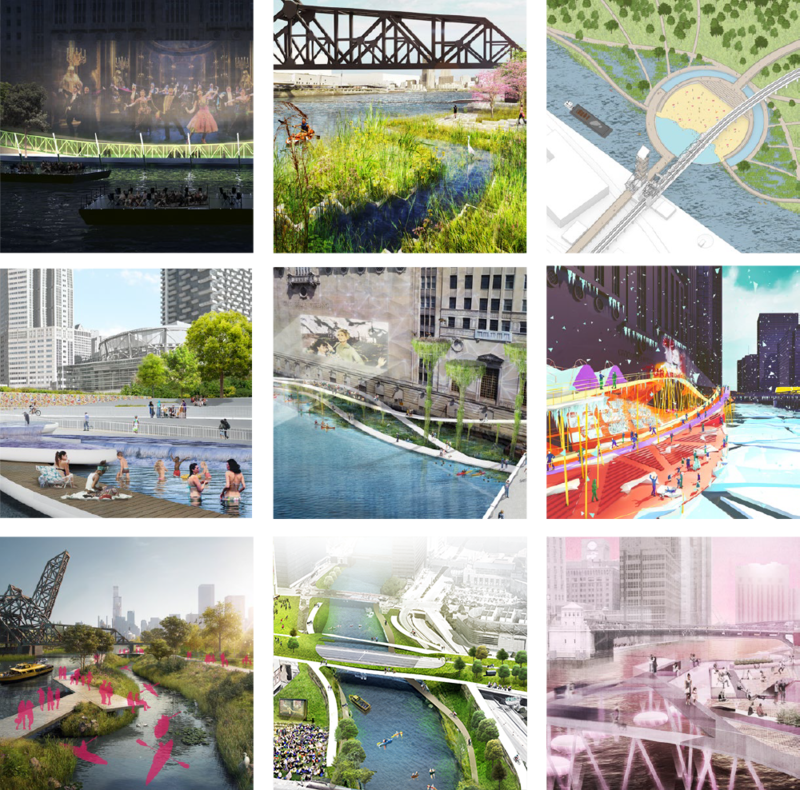 Nine leading architectural firms with experience in developing innovative riverfronts, parks, and public spaces, were engaged to provide their visions for a unified aesthetic along Chicago’s riverfront. 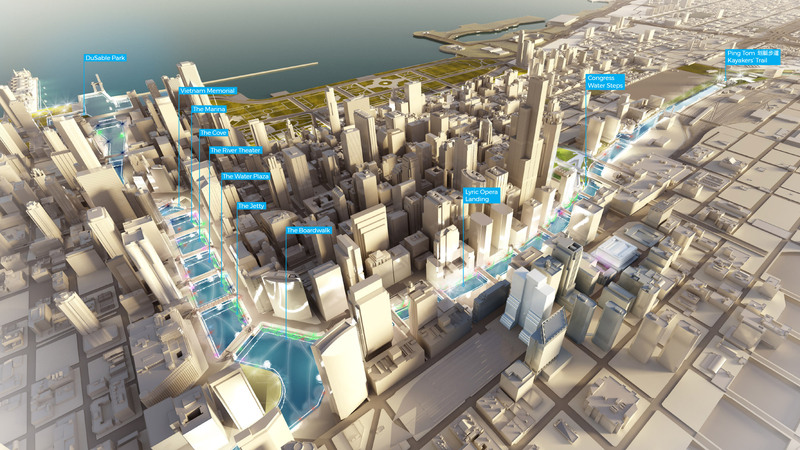 A flexible system weaves urban life into the river. 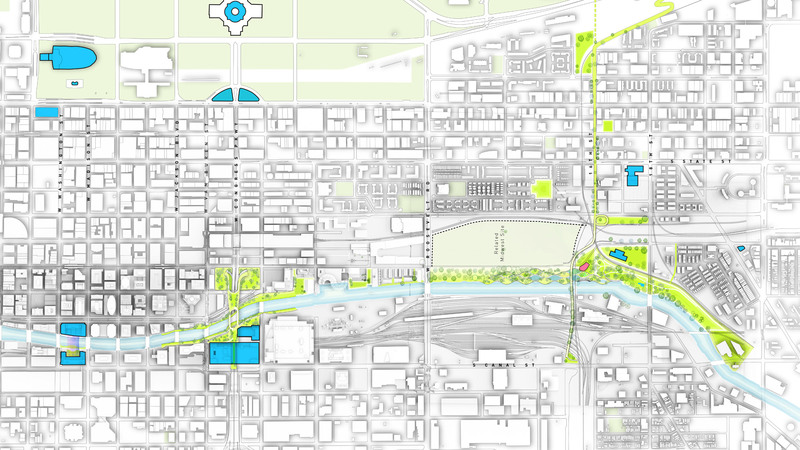 Over two miles of new social amenities and public spaces along the edge of the river. 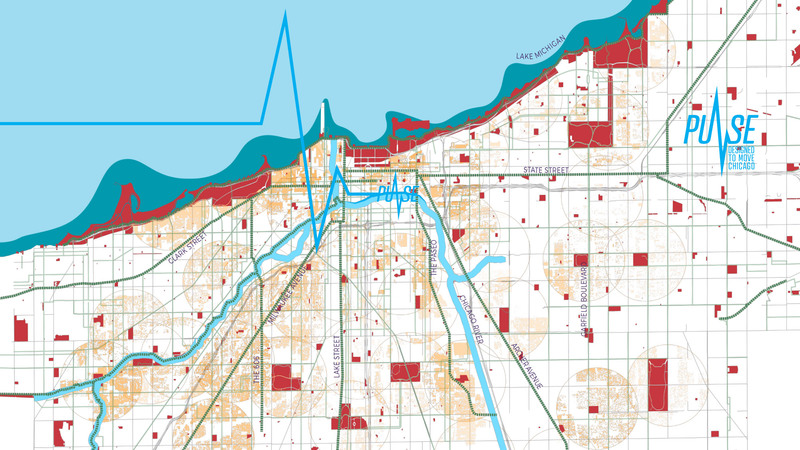 Defining the river as its civic heart and ecological soul. 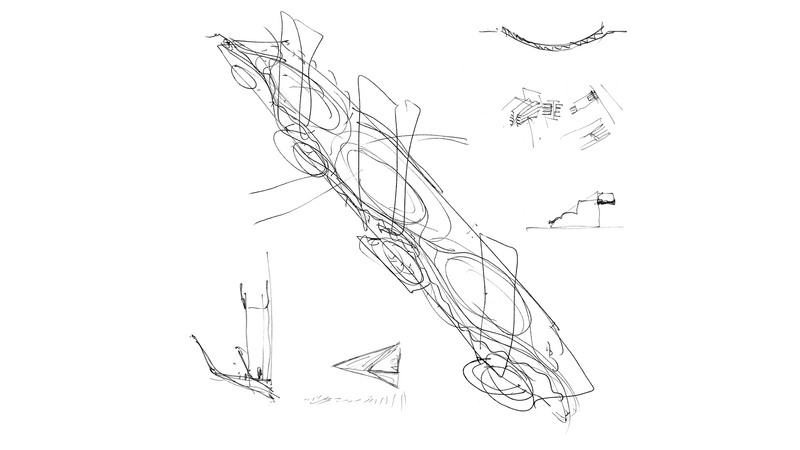 Intersecting the river at three scales. 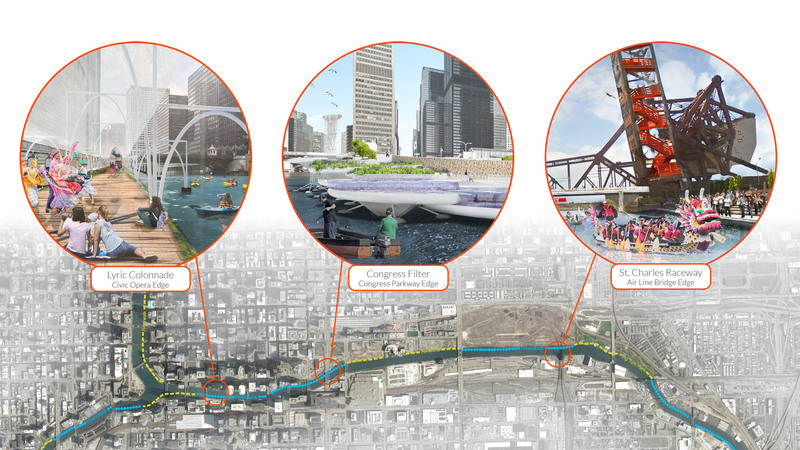 Three iconic sites were chosen because of their typical condition that is found throughout the city’s river system: a building edge, an open space edge, and a bridge edge. 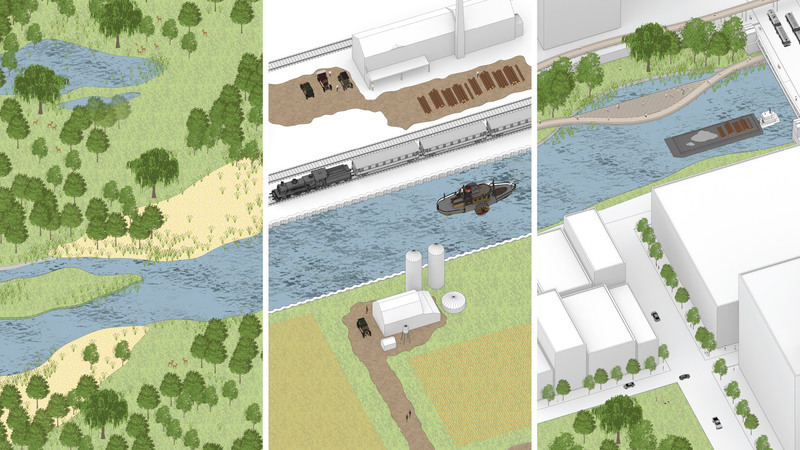 Each condition has unique challenges in providing an activated and unified river walk system. 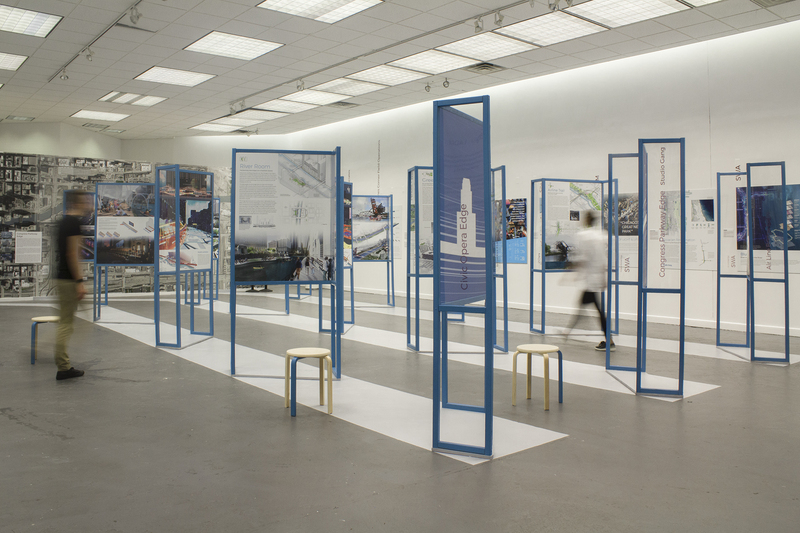 A selection of the River Lab concepts are on display at the Chicago Architecture Foundation.